The West Virginia Mountaineers are 6-0 for the first time since 2006. The Defense is looking better than it has in years. They are swarming with all eleven defenders on the ball. The undersized, underappreciated Quarterback Skyler Howard is making better decisions this year than in previous ones. 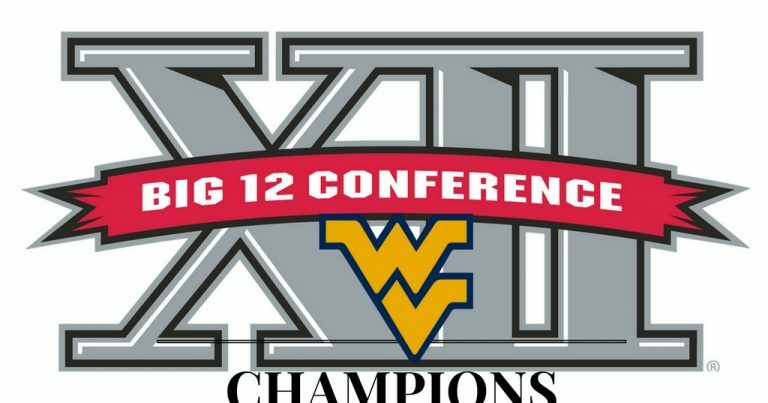 With a lot of football left to play, it’s that time of year to ask yourself “Is It Too Early To Talk BIG XII Championship?” Let’s dig in and find out. Oklahoma State is up next on the schedule for WVU this Saturday at high noon. WVU comes into this game leading the all time series 4-3. Skyler Howard will be the key to victory in this one. Averaging almost 304 passing yards per game in the 10th ranked offense in the country, Howard will look to continue his great senior campaign. All the while Oklahoma State isn’t far behind sitting as the 11th ranked offense. Games left on the schedule include: Kansas Jayhawks, Texas Longhorns, Oklahoma Sooners, Iowa State Cyclones, and the Baylor Bears. In my eyes none of these games are “gimme’s.” WVU must keep its foot on the pedal throughout. Having Baylor and Oklahoma at home will be huge. Playing in front of the ruckus crowd with 60,000 of your best friends has proven in the past to be difficult for opposing teams. A few dropped passes here and there for the team this season will need to be addressed as well. This team has no room for error. The future is bright for WVU with all of it’s talent at the wide receiver and running back positions. But, our time as Mountaineer fans is now. The time to make a run at this thing is in our reach. We will get the best of every opponent the rest of the way. Rest assured, they will try to exploit our weaknesses which have been the Offensive line at times. We must protect Skyler. and give him time to continue to make the good decisions. WVU has deep threats, but I believe that the key to BIG XII Football is time of possession, and nickel and dime them down the field. Stay out of shootouts relying on the offense every game. 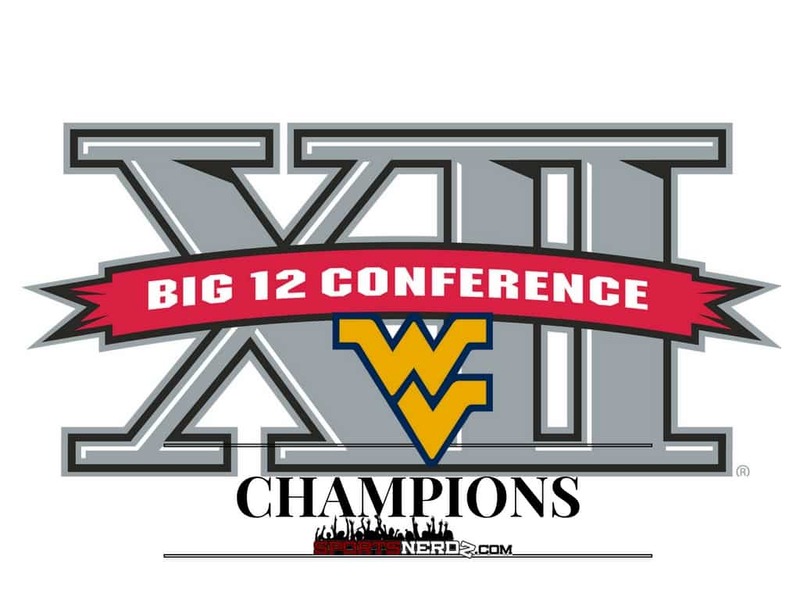 A BIG XII Championship will be in the foreseeable future, but until then, Let’s GOOOOOOOO…..